Whether designing new public safety communications centers, evaluating and implementing new technologies and systems, or consolidating regional call-taking and dispatching, the Fitch team can help. 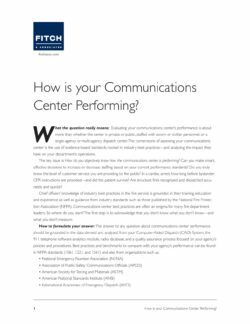 Evaluating your communications center’s performance is about more than whether the center is private or public, staffed with sworn or civilian personnel, or a single-agency or multi-agency dispatch center. The cornerstone of assessing your communications center is the use of evidence-based standards rooted in industry best practices—and analyzing the impact they have on your department’s operations. 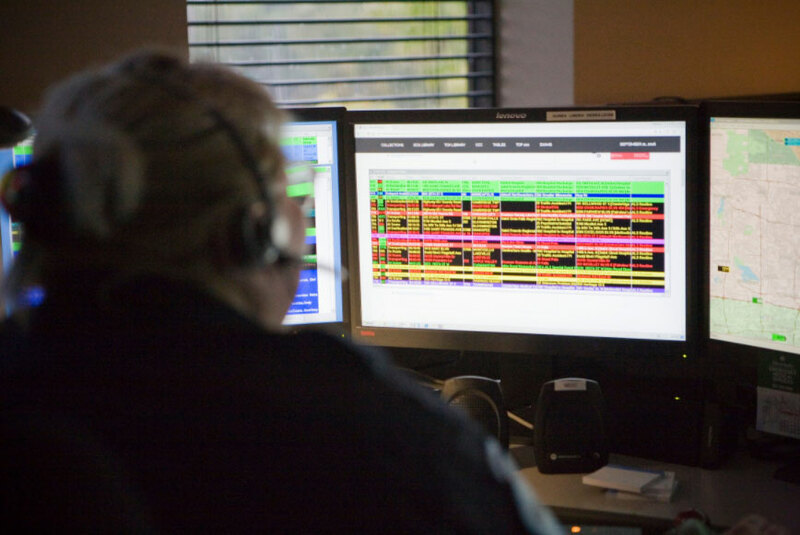 With ever shrinking budgets, dispatch centers are being asked to do more with less. At the same time, the role of communications centers in the delivery of emergency services is evolving and technologies change more rapidly than ever. Many communities are currently grappling with major questions: What is the right role—should the communications center only dispatch emergency services or are there other community needs that it can deliver? What technology is worth investing in, and what’s the right price? 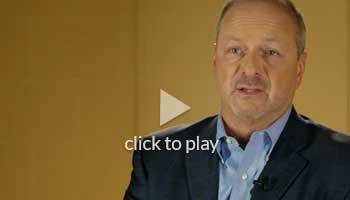 What performance standards should be established? When is the best time to invest in the “next big thing”? How should we staff and resource our communications center? 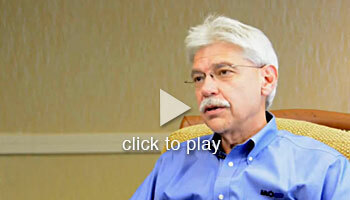 Should we consolidate with other agencies or jurisdictions? If so, how should the center be governed to ensure accountability? The Fitch & Associates team understands. We’ve assisted hundreds of clients by remembering a basic fact: Systems are built on people, processes and technologies. The best approach involves carefully addressing all three. If you simply change your technology but fail to consider process and human factors, your chances of success are very low. In today’s one-size-fits-all world, our team helps you build solutions that match the needs of your community and organization. Together, we’ll evaluate the options and help you make decisions about communications and technology that are cost-effective, reliable and sustainable. Whether you’re facing challenges with technology, staffing or center design, Fitch can help you. Call 816-431-2600.